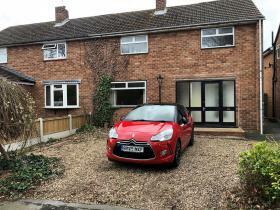 This 3 Bed Semi is Now Available With Lots of Interesting Features. The Property Consists of Lounge, Breakfast Kitchen, Utility Area. 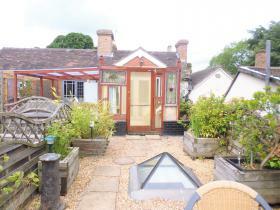 There are 3 Generous Bedrooms, Family Bathroom and the Rear Garden Has a Shed with a Fabulous Sun House Ideal for BBQ's. This three bedroom, semi-detached property is situated on a quiet street in St.Georges, TF2. 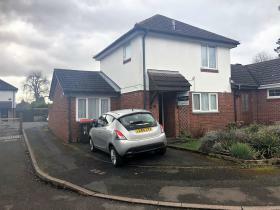 The area, being close to the town centre, is ideal for those commuting either to Telford or, with motorway links very close by, the wider area. Situated in St. Georges, this 3 bedroom property is being refreshed with freshly painted walls throughout and new carpets. 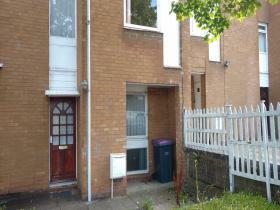 The property is in a great location and has gas central heating and double glazing. The property would suit couples or a family. 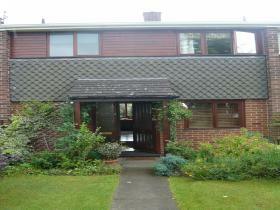 A four bedroom property is coming available, situated in Sutton Hill. This property offers a great amount of living space and storage. ALL BILLS INC - This is a fabulous opportunity to rent a well-presented fully furnished one bedroom apartment. The property consists of; open plan lounge, dining area, fitted kitchen, double bedroom, shower room and separate jacuzzi bathroom. 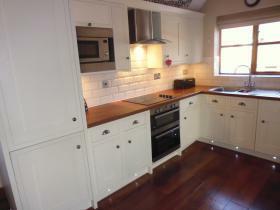 Nicely Presented 3 Bedroom Mid Terrace House In The Lovely Location Of Shrewsbury. The Property Comprises Of Hallway And Cloak Room, Kitchen, Large Living Room, 2 Double Bedrooms, One Single Bedroom And Garden. NEW KITCHEN & BOILER BEING INSTALLED - This 2 Bedroom Family Home Is Now Available In The Ketley Area. 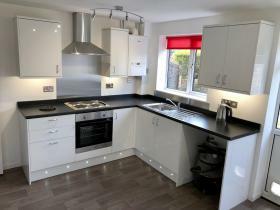 The Property Comprises of Lounge, New Kitchen With Oven, Family Bathroom, Front/Rear Garden & A Driveway For 2 Vehicles. 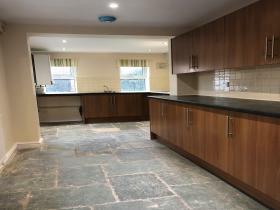 Are you looking for a luxury one bedroom property situated in a rural position?! Well look not further as this property is the one for you! 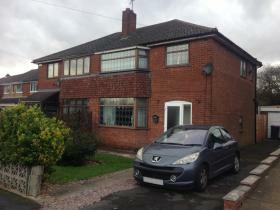 In close proximity to Weston Park, this property has great transport links.